For the Jewish Swaggernauts out there, yesterday and today mark the passing of Rosh Hashanah and the start of a new Jewish calendar year. 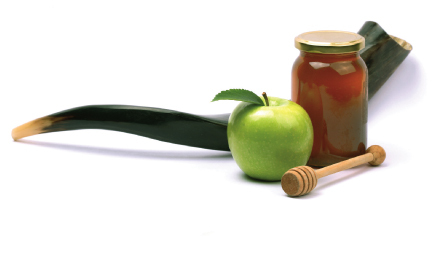 Apples and honey are eaten to symbolize wishes for a sweet new year, and the shofar (a hollowed out ram’s horn) is blown. To all of the Swaggernauts out there, L’Shana Tova from everyone here at Team Swagbucks. Today is also Eid-al-Fitr, the Muslim holiday marking the end of Ramadan, a month of fasting. To all of our Muslim Swaggernauts, Happy Eid from Team Swagbucks! PS – Enter and you’ll receive 9 Swag Bucks until 5:00pm PDT.